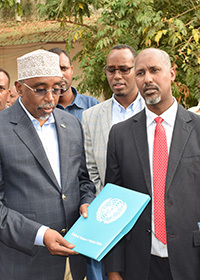 Welcome at South West State University, our mission is to implement the role of the law in Somalia and to train the magistrates, civil servants and lawyers, assisting the Government in law reform. 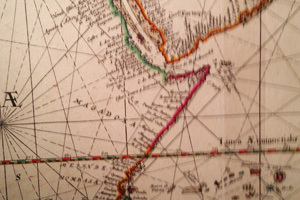 We assist the full development of Somalia Federal State, National States and the entire Region. Following the experience of the first group of Contact with the TFG and the expert Analysis Group, in march 2018 a new team of senior analysts is estabilished at the South West State University, co-ordinated by Professor Antonio Selvatici, Gen. B.A. Roberto De Micco (previously at Italian Airforce) and Dir. Modestino Preziosi. The Council of Lawyers of Naples joint the Board of Directors of the University, Avv. 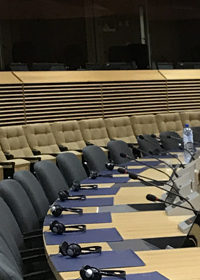 Sergio Falcone is the delegate of the Italian lawyers and was appointed by H.E. the President Shariff Hassan Sheikh as professor and member of the Board of Directors. 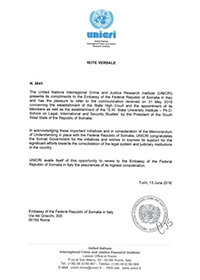 The Italian Engineer Luigi Alberto Ciavoli Cortelli, past President and member of the Board of the Italian Industrial association ASAS – member of Confindustria - was appointed by H.E. 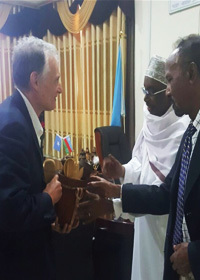 the President Shariff Hassan Sheikh Aden as professor and member of the University Board of Directors. 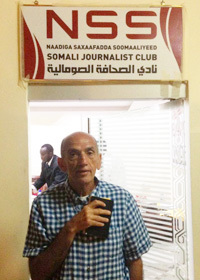 President Shariff Hassan Sheikh Aden appoints dr. Domenico Quirico, distinguished journalist of the Italian newspaper La Stampa, writer and war correspondent, as professor and member of the Board of Directors. 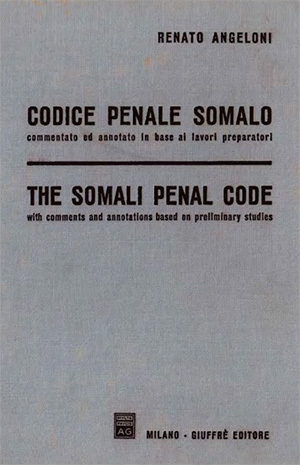 Professor F. Mucibello is teaching a class (Italian penal code and related judicial police services) in Italian language for members of the judicial police at Collegio Baidoa from october 15th to november 15th. 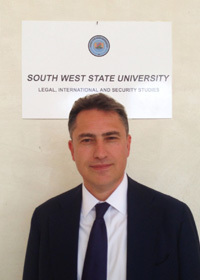 Professor F. Mucibello is a member of the Faculty at S.W.S.U., he is a ret. officer of the Italian army (battaglione paracadutisti Folgore) and a judicial investigator. for information contact the international staff. 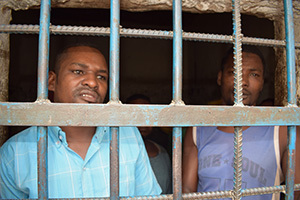 Training in Baidoa for members of the judiciary and police officers selected by the Chief Justice, Chairman of the Supreme Court. 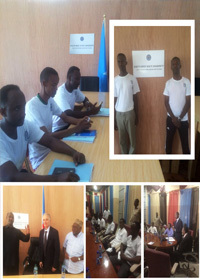 20 candidates are currently attending a course on Judicial Police Services focused on the Somali legal system, the penal code, in situ investigations and procedures. The course started on October 25th under the auspicies of the South West State represented by the Vice President of the State and by the Chairman of the Parliament. 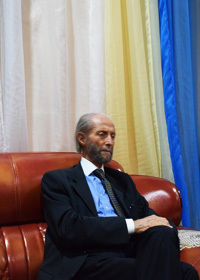 The Director of the School and Professor F. Mucibello are co-ordinating the initiative supported by Dr. Sharif Shekuna Maye, former Attorney General of Somalia.